Have you been considering a career in nursing? 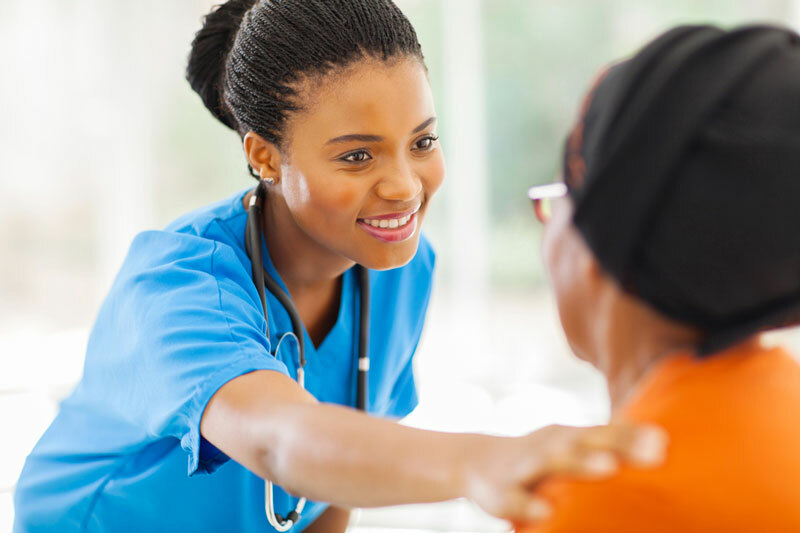 Accredited BSNs programs in Florida provide high-quality education and prepare you for a career in nursing. You can find programs that work with your current schedule, too. 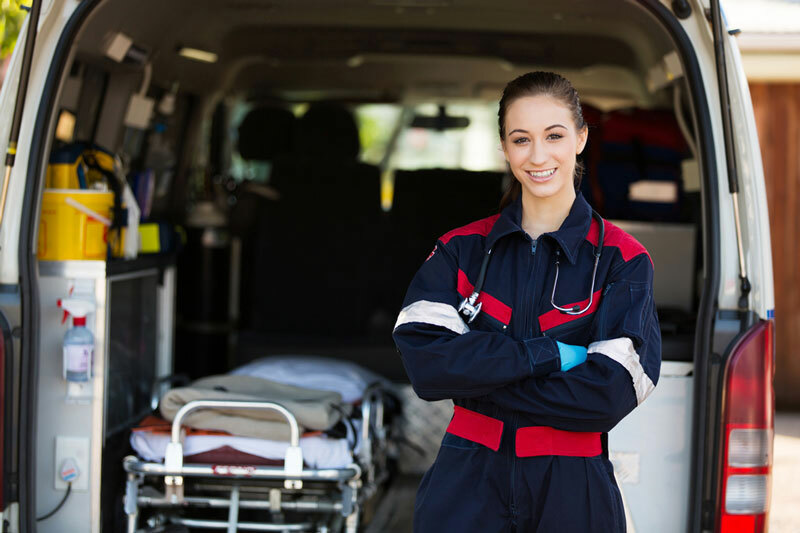 Whether you are changing careers or just starting out, training for the Emergency Medical Technician (EMT) certification can easily fit into your current busy schedule. 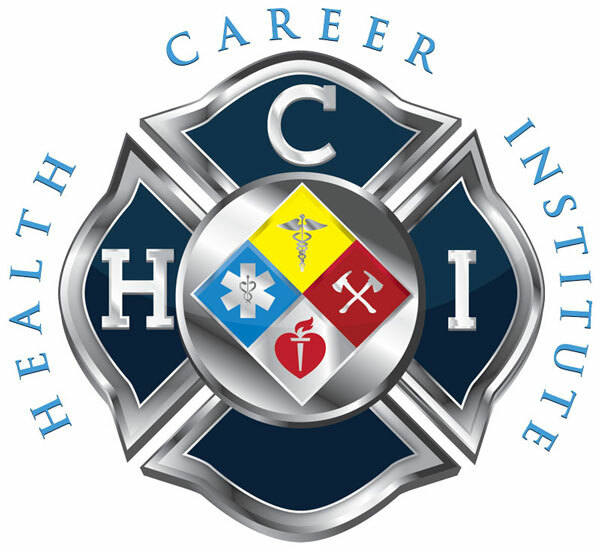 HCI offers evening EMT/Paramedic courses that make it possible to get your education while still working at the job you have now. HCI in Fort Lauderdale would proudly like to introduce their new faculty and staff. With a combined total of over 120 years of nursing experience, this team is ready to build the next generation of nurses that are needed to fulfill the increasing healthcare demands in our communities. Maybe you already work full time as a Registered Nurse with an associate’s degree and want to move up at your job. 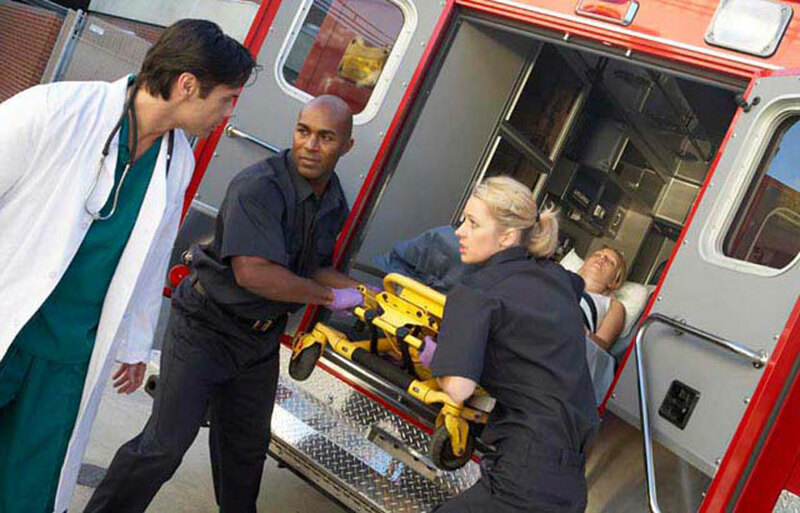 Emergency Medical Technicians and Paramedics are the first responders for medical emergencies and disaster efforts. 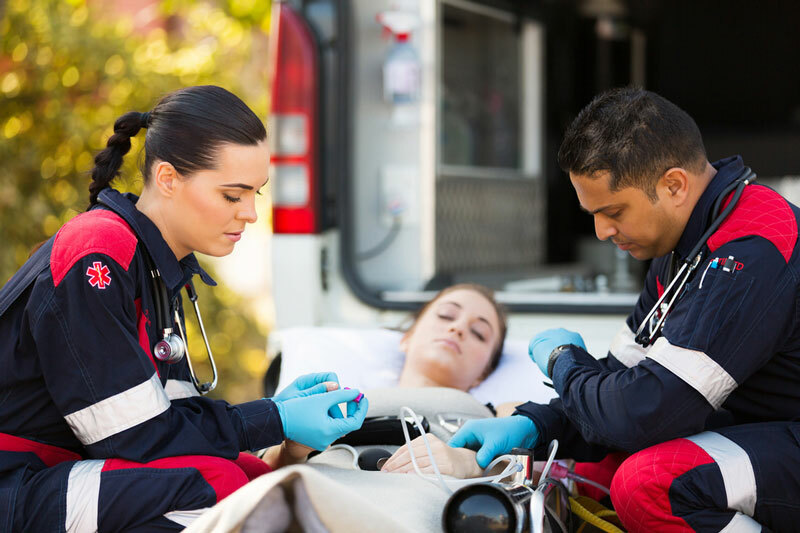 Earning an associate’s degree in Emergency Medical Services takes that experience to the next level. Have you been wondering what it takes to become a Paramedic? The education needed to become a Paramedic does not take as long as other medical professions, and you can become a Paramedic in as little as 12 months.